This post is just a little late, but I think that is just how most of my life is going to go from here on out! The past 4 weeks have been the most beautiful blur as we have adjusted to being a family of three! 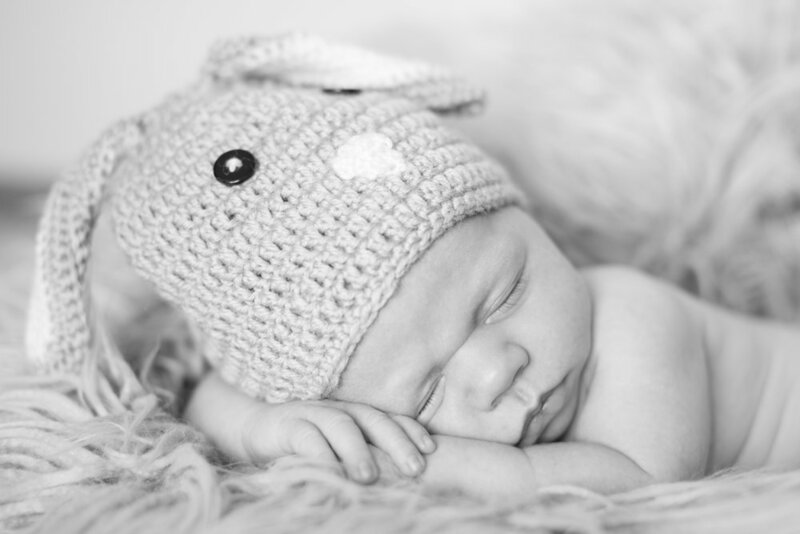 Our son, Leland Theodore Beatty, joined our family on Friday, July 20 at 5:55 p.m. 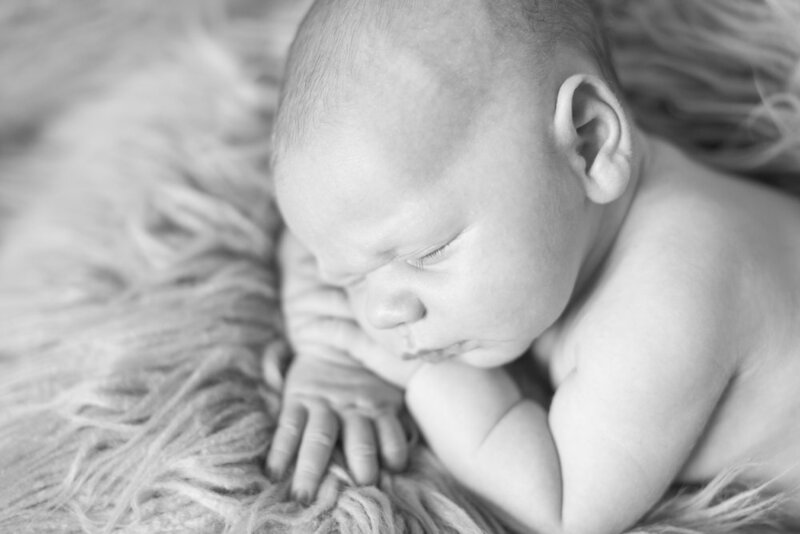 He came into the world at 8 lbs 7 oz, 21 inches, and we just can't get enough of him! 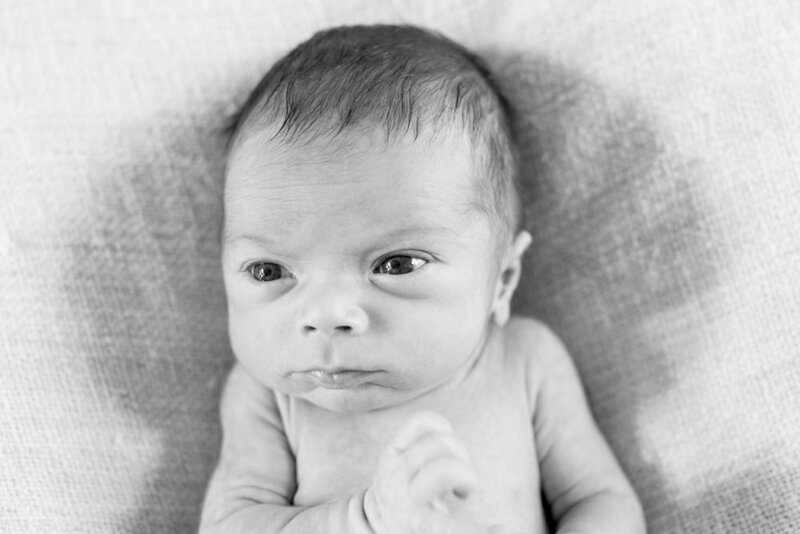 He has a full head of hair, a nose just like his Daddy, and so far he is as social as his Momma. We cannot thank you enough for all of the messages, texts, gifts, cards and prayers. We are feeling so loved and supported as we adjust into parenthood. 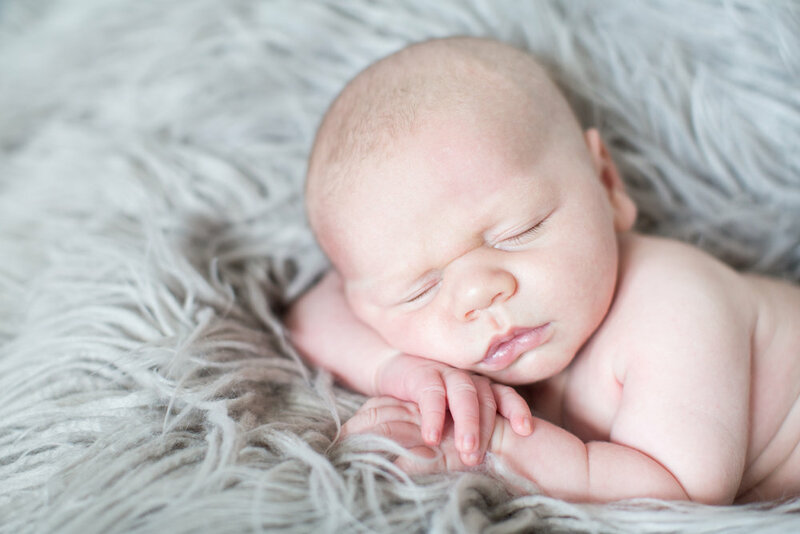 This little guy has stolen our hearts and we are just feeling so thankful to God for blessing us with this precious gift! 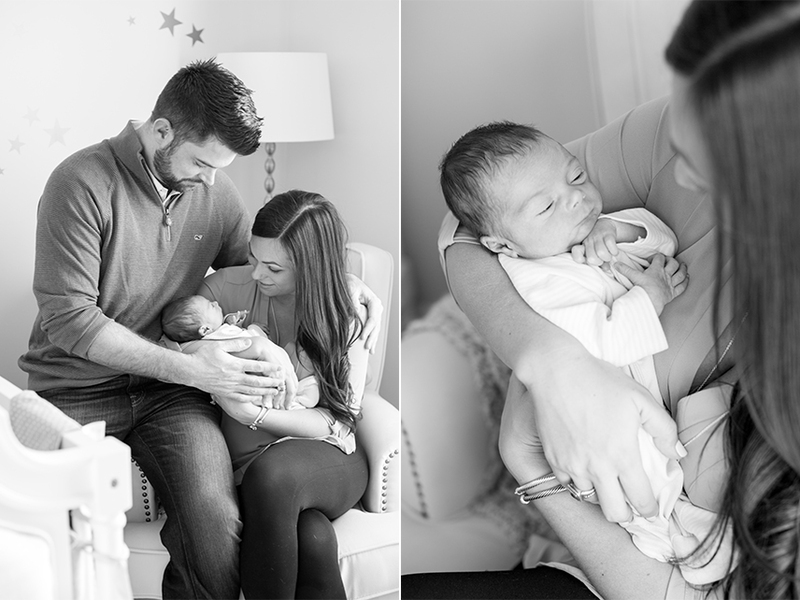 I have been so blessed to photograph this family since the beginning of their story. Engagement pictures, their wedding, their first little lady and now a baby boy! As a photographer there isn't anything more rewarding than to walk through all of these seasons of life with clients. 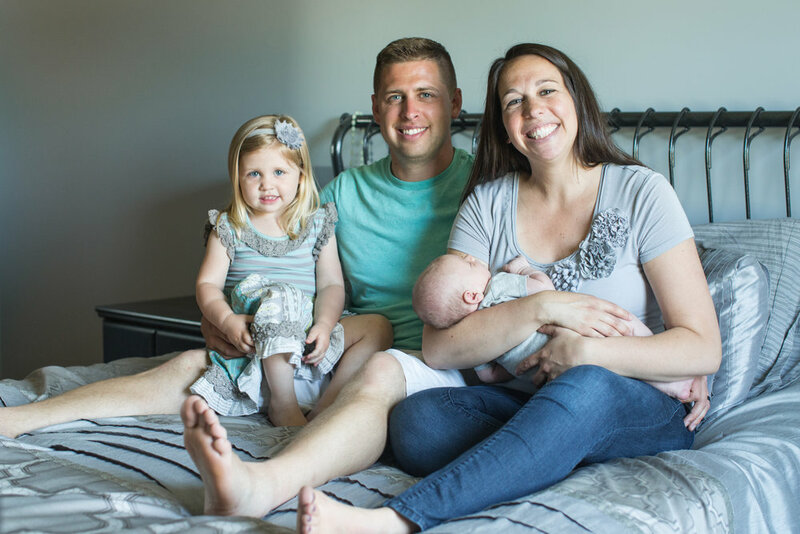 It is incredible to see how much Andy and Emilee have grown and to see how beautiful their family is! 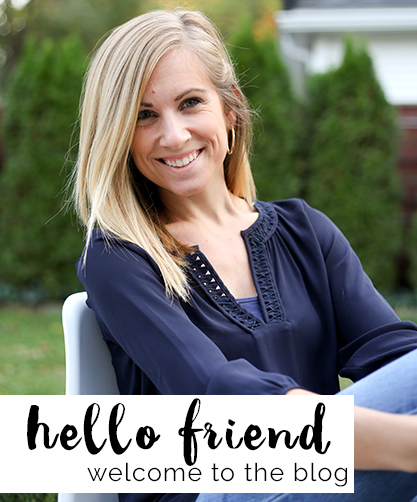 I met Emilee at Albion College where we spent lots of time together- from playing on the volleyball team to being members of the same sorority. Emilee is one of the most kind hearted individuals I have ever met and I consider myself so lucky to call her a friend for all of these years. She and Andy also met at Albion, and that has made capturing their story even more special. Their two little ones are simply the sweetest. 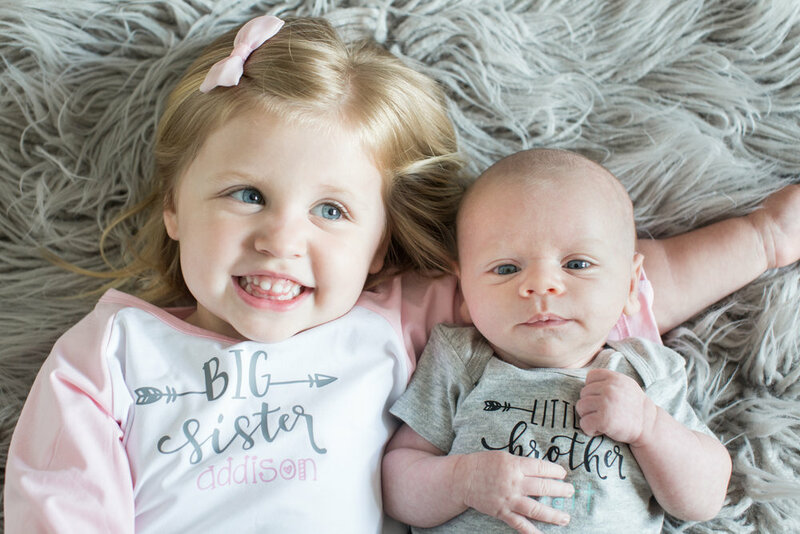 Addy has grown into quite the big sister. 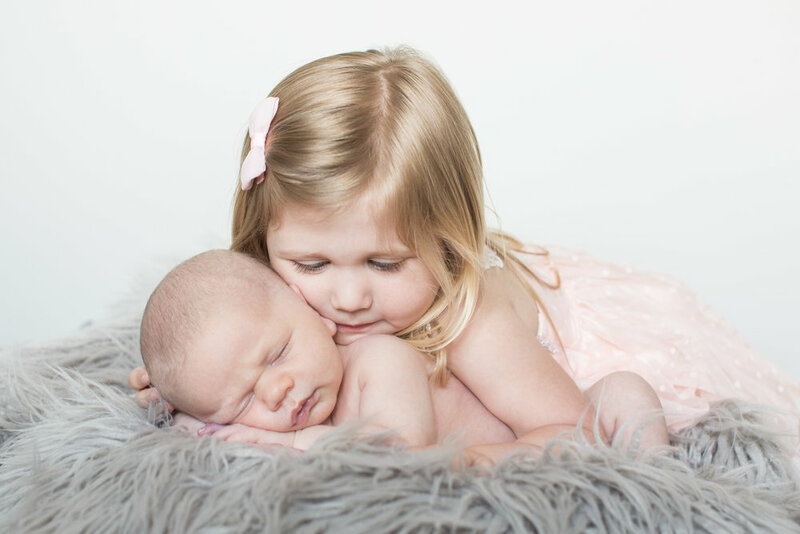 As you can tell from the pictures of her and baby Wyatt together, she is gentle and kind with her baby brother- something that is hard to come by in most 3 year olds! 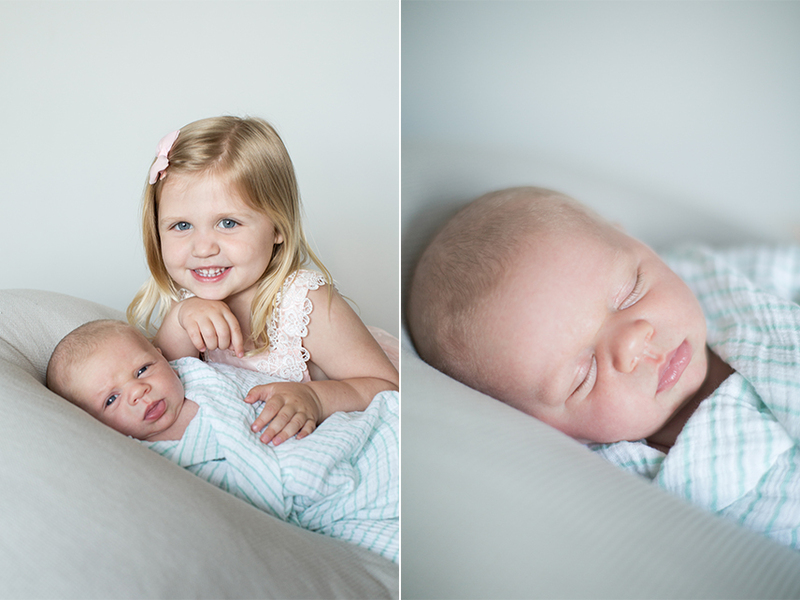 She was so anxious to get in pictures with Wyatt and was the very best listener as she cuddled up to her baby brother. Wyatt was also so great for his pictures. 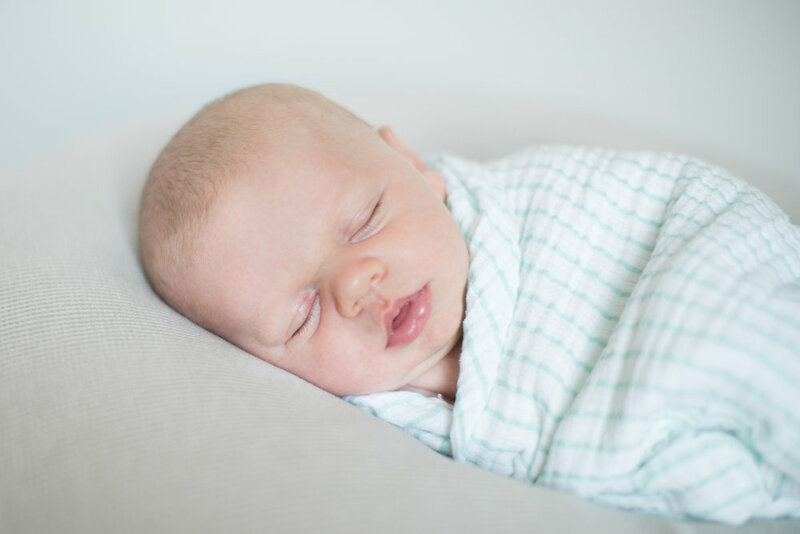 He cuddled right up for his session, and decided to stay asleep for the majority of our time together- exactly what we hope for at a newborn photo shoot! 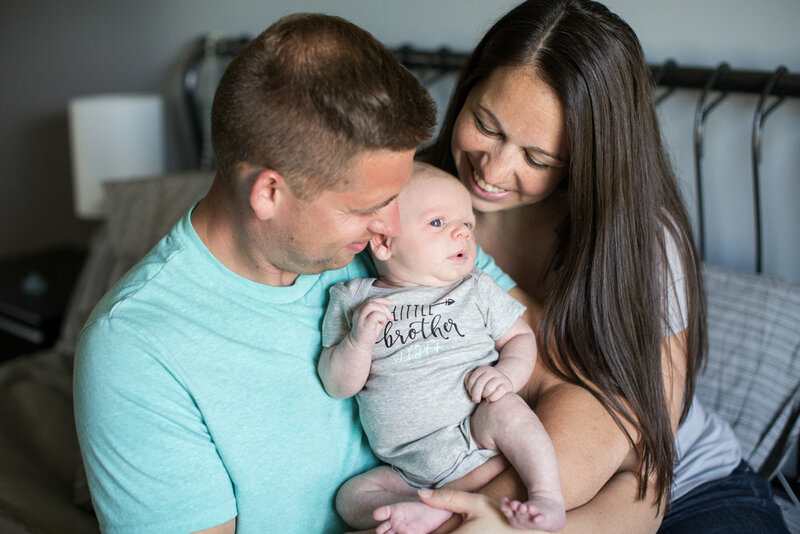 From all of those smiles in their family pictures it is clear to see, you are most certainly loved, Baby Wyatt! 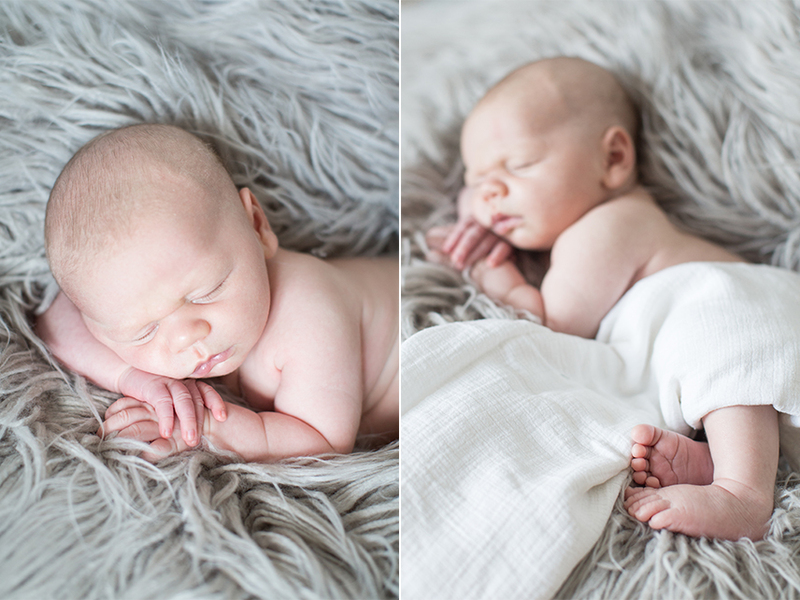 How sweet is baby Henrik?! This guy was so small. He was born just under 6 pounds, and although I regularly hold newborns, this little guy just seemed like the smallest! He was so good for his session, and decided he wanted to sleep the entire time we were together. He really didn't make a sound, and loved being snuggled in his big, soft blanket. Henrik's dad is one of my best friend's brothers, and it has been so much fun to watch their family grow. In the past year they have added three little babes to their family, and I have had the pleasure of photographing all of them! 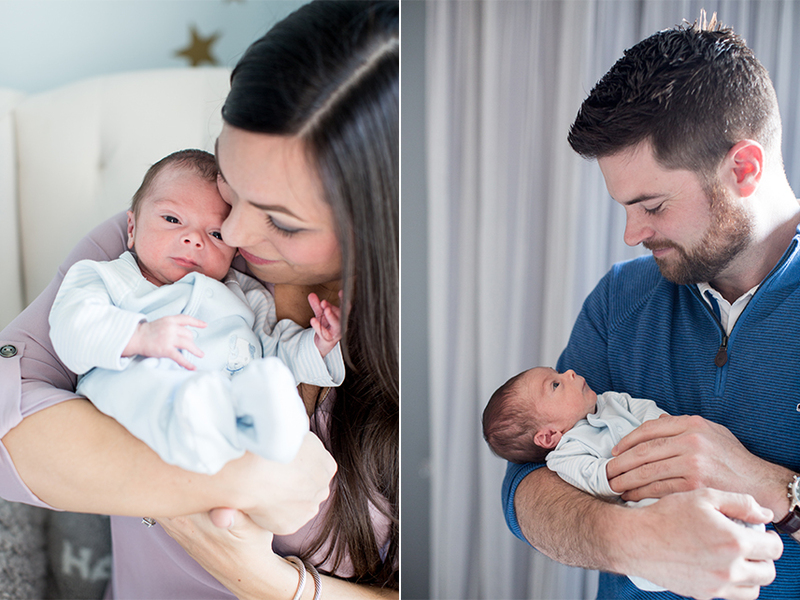 Babies bring so much joy into life, and these three have brought so much joy to their family. I have loved getting to watch, and photograph, this exciting year for all of them. The sweetest part of Henrik's shoot had to be watching his older puppy brother love and protect Henrik. Henrik's mom and dad said their little pup has served as Henrik's watchdog sine he arrived home from the hospital. They showed me pictures of the puppy standing close guard to his new baby during Henrik's first few days at home. He was no different in our pictures! The pup wanted to be up close in all of the family pictures. I can't stop smiling at the pictures where the puppy is covering Henrik in kisses and Henrik is laughing at it. I think these two are going to be close friends! Welcome to the world, little guy!